Even though the college is between semesters, ten dual credit courses started this week at three different Georgian College campuses, along with one secondary school. The dual credit project, a partnership of the college and five school boards has long run compressed courses in the spring to meet student need. The Midland campus is especially busy with courses from Small/Marine Engines, Welding, Plumbing and Electrical offered to secondary students through dual credit. In Barrie, a compressed section of Tai Chi will run for the first time. And at Bruce Peninsula Secondary School, students are studying Environmental Concerns, connected to their Specialist High Skills Major diplomas in Environment complete with daily field trips. 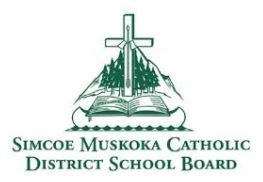 One of the students involved in Spring dual credits is Brendan Rooney from St Dominic Catholic SS in Bracebridge. 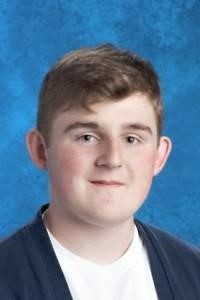 He is riding the bus to Midland to study Welding following successful completion of another dual credit this winter, Electrical Installations, on the Muskoka campus. 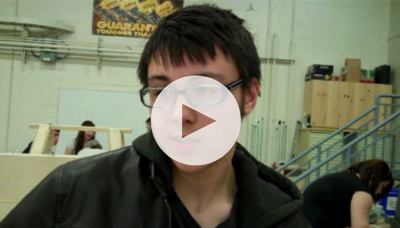 “The electrical dual credit has made a significant difference in the sense that I now think that I want to become an electrical engineer for my career,” says Brendan. “I like (electrical) and I am good at it”. That discovery of his interests is part of the goal of dual credits. While students are accumulating courses towards their high school diploma, they are also making the transition to post-secondary. Even though Brendan was enrolled in a Specialist High Skills Major diploma in Construction at St Dominic, he was unsure where his career path lay. About 1100 secondary students get the opportunity to explore college through the dual credit program at Georgian College each year.